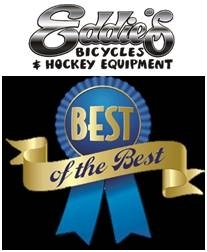 The Most Popular Jamis Bikes at Eddie's - "the People's Choice Awards"
Here we have compiled a list and description of our best selling, most popular bicycles from the Jamis brand. Year after year, these are the models that our customers seem to like the best. Most of these models happen to be our favorites, too. 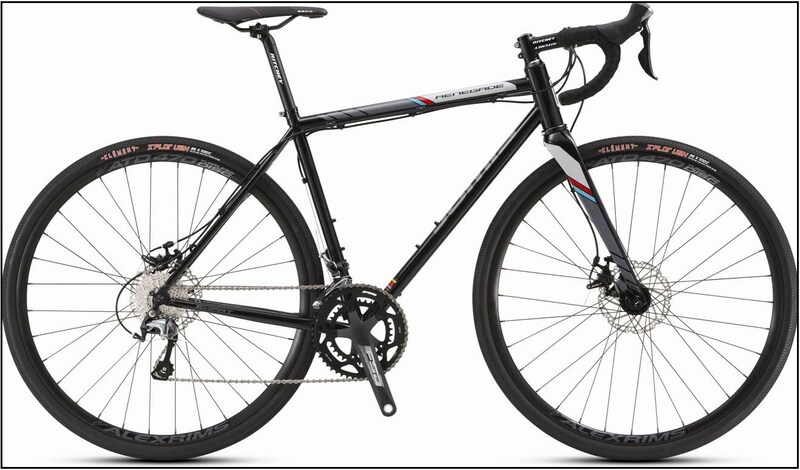 They are all great bikes, no doubt about it, which is why we decided to feature them on our website. 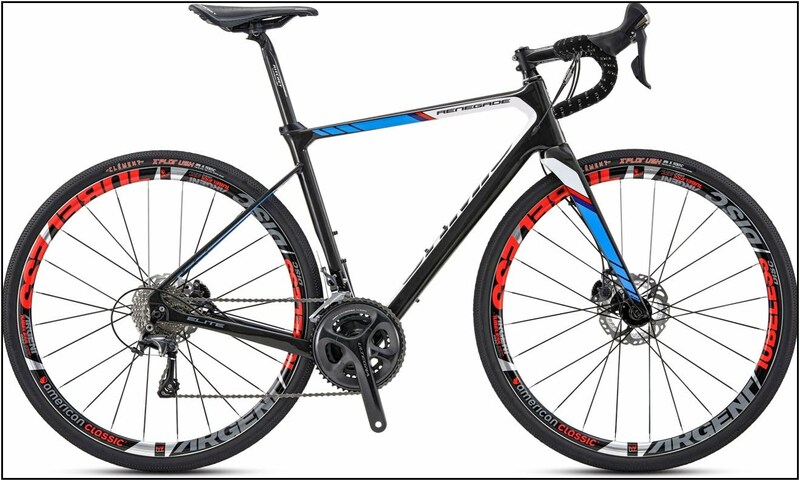 You'll find a good sampling of bikes from vastly different categories. 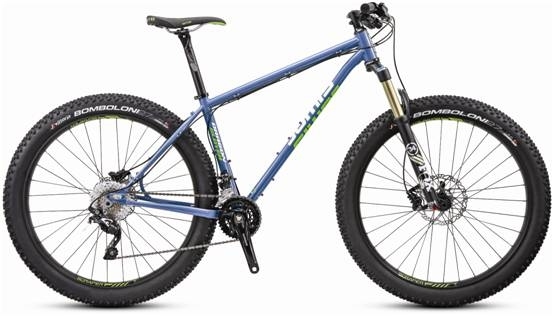 There will be some hybrids, some mountain bikes, some cruiser-style bikes, a few cyclocross/adventure/gravel bikes, and possibly a few more. The Coda model is our No. 1 best selling Jamis bicycle. 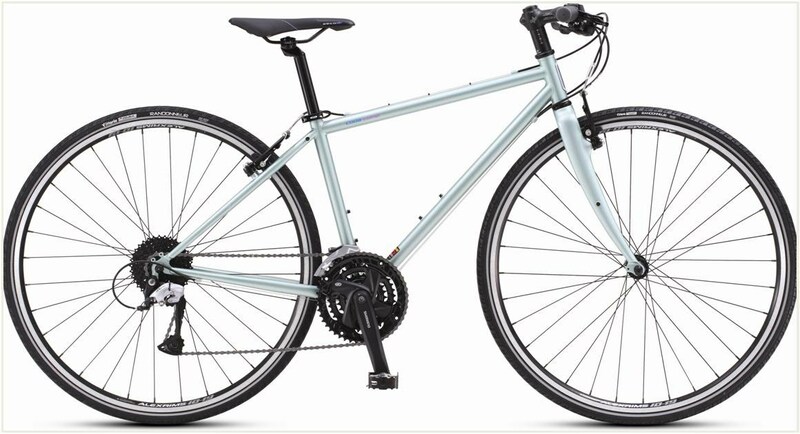 The Coda's are flat bar, 700c, hybrid, multi-speed bicycles, which are perfect for riding just about everywhere and doing everything the average bicyclist is looking to achieve these days. Take it on road or gravel rides. 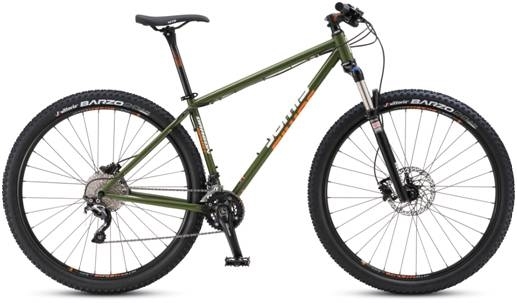 Its perfect for rails-to-trails adventures. 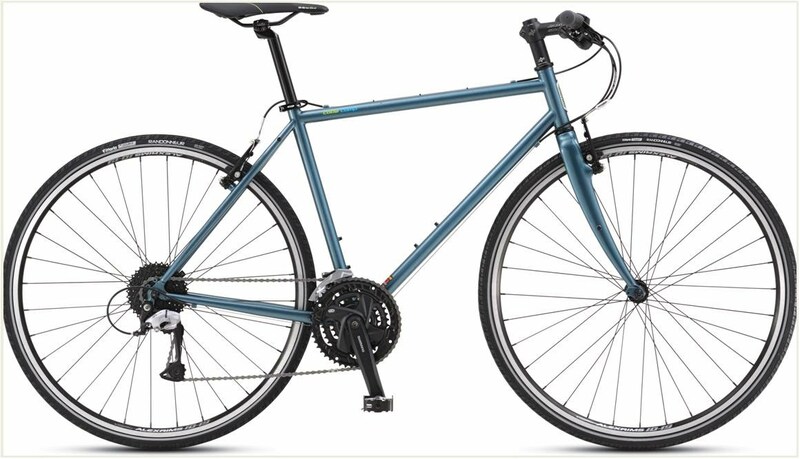 The Coda's make great commuter bikes, too, easily equipped with racks and fenders and other accessories. The Coda rides so nice and smooth, that most test riders come back grinning ear to ear; we like to call it the, "Coda Smile." The Coda has a lot of great features that make it such a popular choice, and it offered in both unisex and female specific geometries. 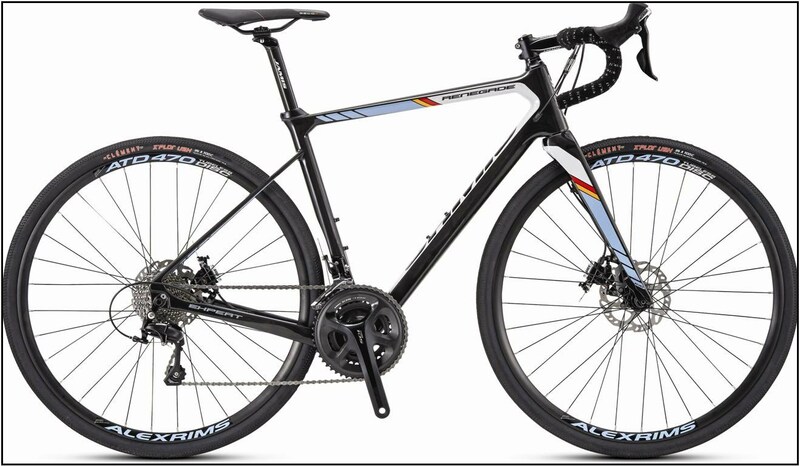 What is a "flat bar 700c hybrid multi-speed? Well, it's just a lot of words to describe a simple bike really. The Coda has a flat handlebar, not like a drop handlebar on a road bike, but a flat bar like a mountain bike. Most people are already comfortable with mountain bike bars, shifters, and brakes. The height of the bar can be easily adjusted up or down via the stem, to achieve a desired riding position. Whether the handlebars are upright and comfortable, or low and aggressive, is up to you. 700c is a term to describe the size of the wheel. A 700c rim is the same size as a road bike rim and a 29er mountain bike rim, so its a big wheel, which makes pedaling more efficient. 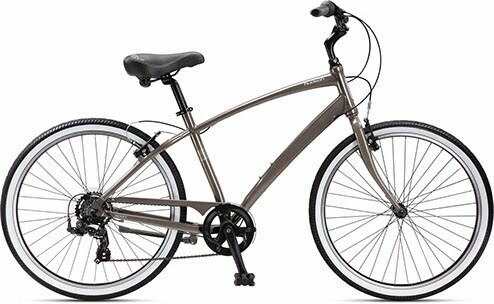 Now, road tires are very skinny and mountain bike tires are really fat, a hybrid 700c bike's tires will reside anywhere in between. 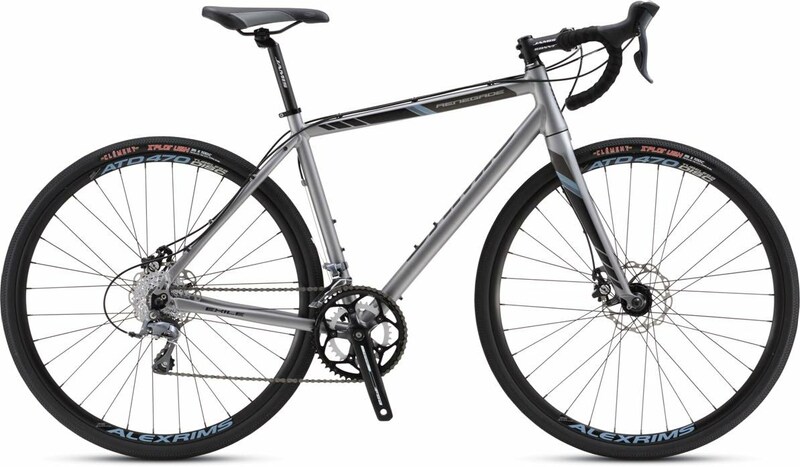 Typically, hybrid bikes have a tire within the range of 700X32c to 700cX40c. These hybrid tires come in a variety of different tread patterns as well as different sizes. The tire tread you choose should reflect the type of surface you ride on the most. Off-road riders want more tread, pavement riders want less tread, and of course, some people are going to want a tire that does both equally well. We stock tires to suit everyone. The multi-speed-part should be easy to figure out. There's typically 21, 24, 27, or even 30 speeds on a hybrid. There will be easy gears for hill climbing, big gears for going fast, and plenty more in between. And that covers the basics. 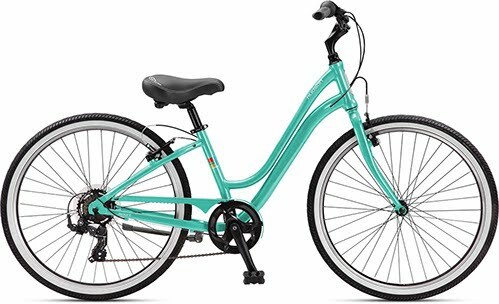 Well, if you're hooked on the Coda so far, you may want to know a little bit more about the frame, the wheels and the components offered on the different models. There are three different models in the Coda series. The Coda series frames are all made of good ole fashioned double butted chromoly steel. 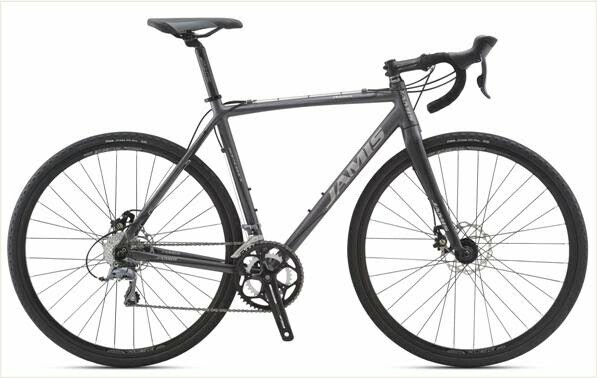 Jamis still values a well-made steel frame, and it is one of the main reasons why we value Jamis so much. 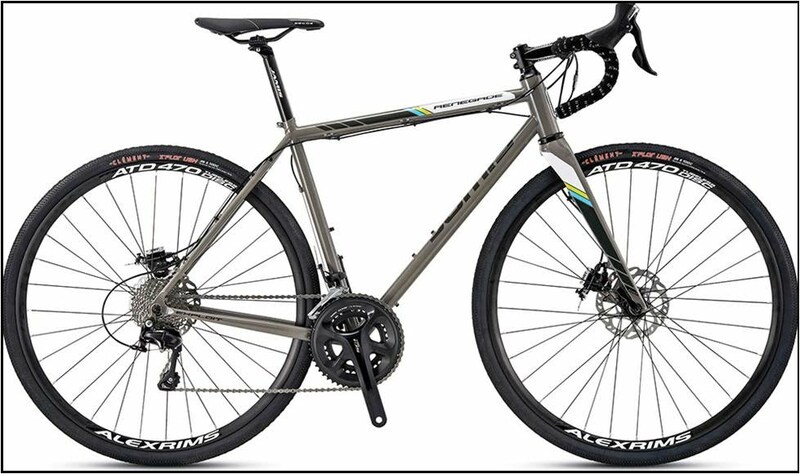 Too few bicycle companies focus on steel anymore. 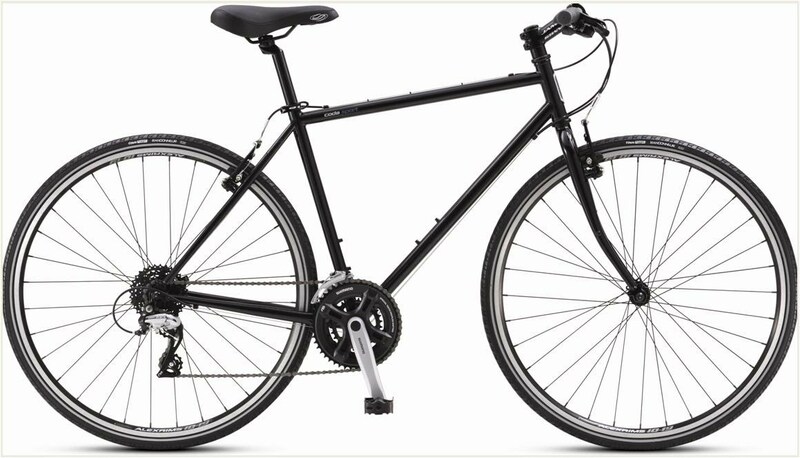 The ride quality and durability of a steel frame is unparalleled. Steel is well known for its buttery smooth ride quality. Steel won't beat you up so much when you're riding on rough surfaces. This is why the Coda is our top choice for people who want to ride on pavement and off-road. 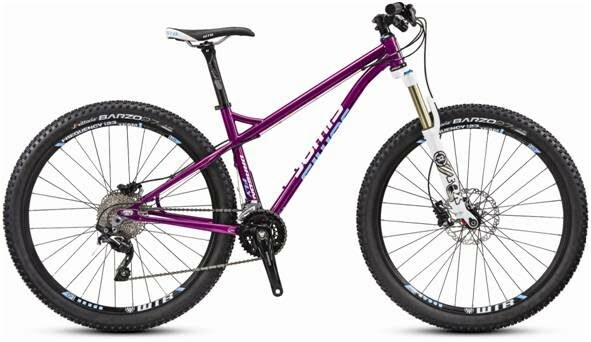 The frame and fork on the Coda's are backed by a Lifetime Guarantee. The wheels on the Coda are built for durability. 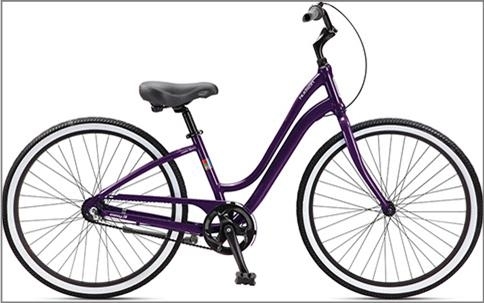 Double wall, 32h rims, stainless steel spokes, laced in a triple cross lacing pattern. The tires are Vittoria Randonneur's 700X32c, and thy have a good all-round tread pattern, a reflective sidewall for greater visibility at night, and puncture protection to ward off inconvenient flats. Now, the Coda comes in three different models; Coda Sport, Coda Comp, & Coda Elite. 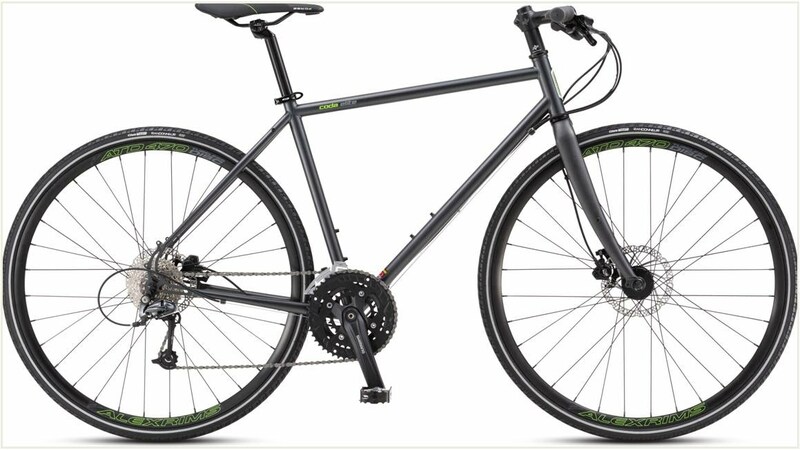 The Coda Sport is the least expensive bicycle, coming in at just $539 this year. Next up is the Comp at $759, and the Elite is the top dog at $979. What's the difference? Well, the frame materials change. Sports have 4130 chromoly frames, Comps and Elites use Reynolds 520, which is just a better steel alloy. The next difference is in the forks. Sports have steel forks, whereas Comps and Elites have carbon fiber forks. Carbon fiber is nice for a fork material because it soaks up bumps even better than steel does. Then, the other differences will be in the component selection. Sports have Shimano Acera level 24 speed drivetrains, and Comps(Acera) and Elites(Deore) have 27 speed drivetrains. The other major difference between the three bikes is in the brakes. Both the Sport and the Comp will have linear pull v-brakes, but the Coda Elite has hydraulic disc brakes. Disc brakes are very nice. Excellent for all weather braking. 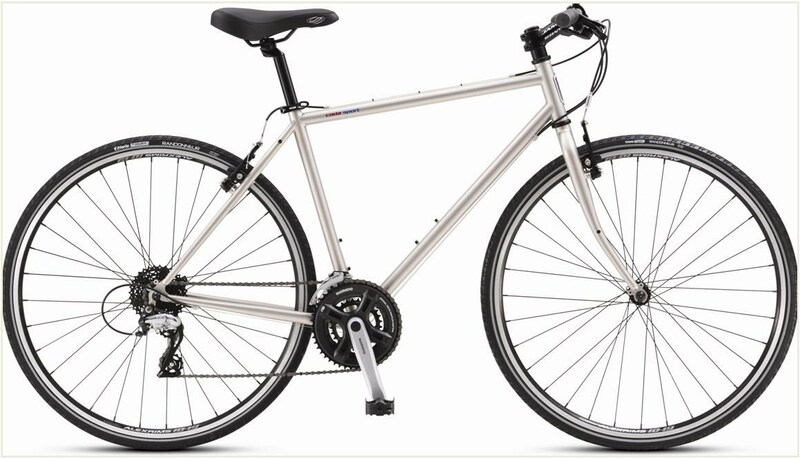 You may also want to look at the Allegro Series, DXT - Dual Sport, and Commuters. These are all different versions of flat bar 700c hybrid multi-speed bicycles. All of them are a little different, and focus on different functions. 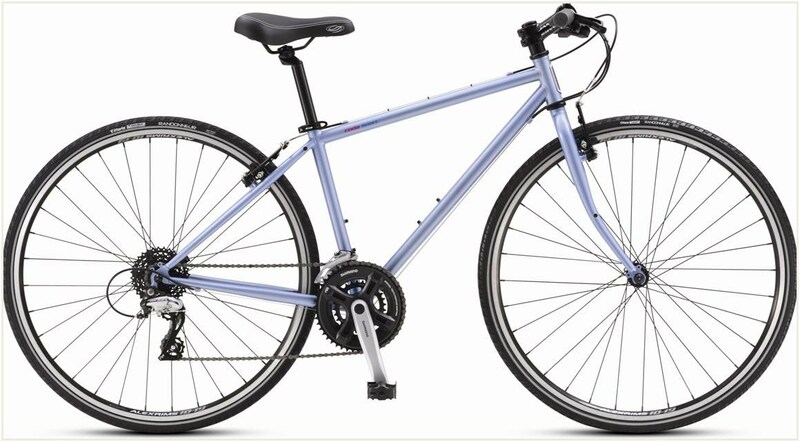 Allegros are more fitness bikes, DXT's are more off-road types, and Commuters are designed with commuting in mind.